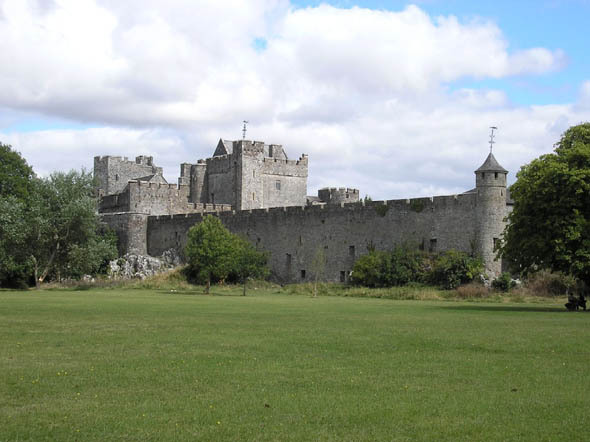 Once the stronghold of the powerful Butler family, the castle retains its impressive keep, tower and much of its original defensive structure. 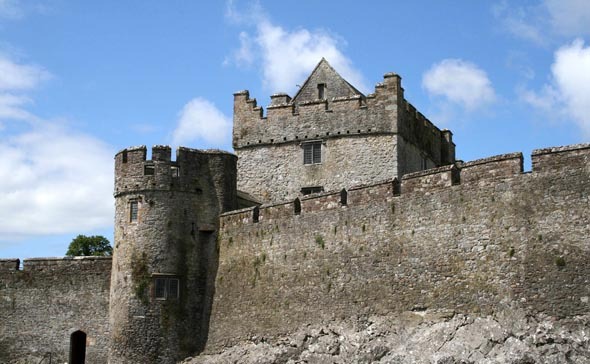 It is one of Ireland’s largest and best preserved castles. 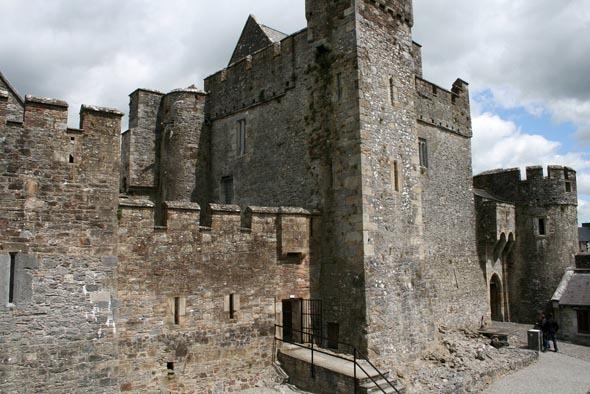 It was built in 1142 by Conor O’Brien, Prince of Thomond, on an island in the river Suir. 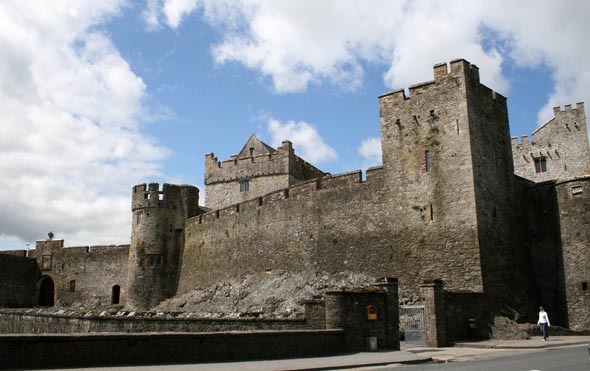 Now situated inside the town centre of Cahir, the castle is well preserved and has guided tour and audiovisual shows in multiple languages.